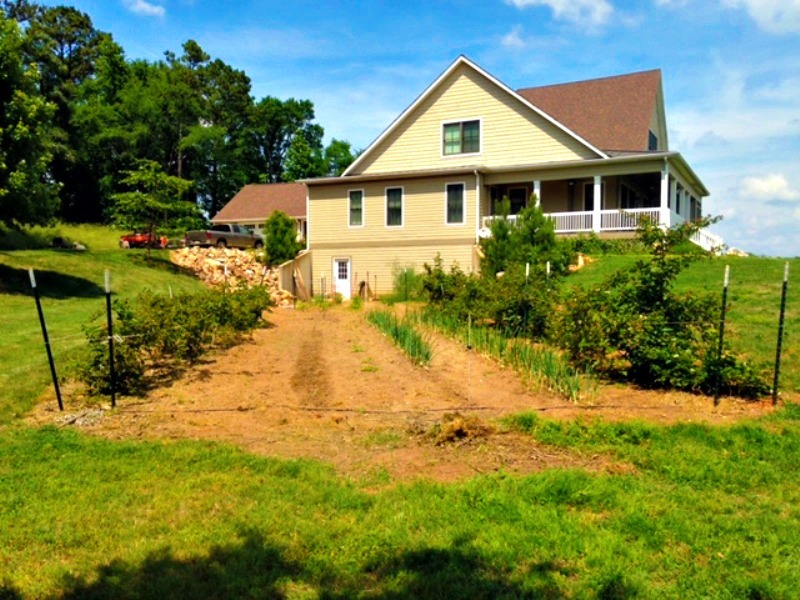 A gorgeous 5408 square feet home has 6 bed rooms and 5 bathrooms under roof on 5± acres. The features include hardwood floors; built-in book shelves; spacious open kitchen with breakfast area; large porch overlooking the ranch; spacious laundry room; an enclosed porch on the back; covered walkway to the 26'x40' two car heated and cooled garage; a garden area has been established below the lower entrance to the basement as well. The house has been insulated with spray foam insulation and the utility bills rarely go over $200 per month. This property could be easily set up to be completely off the grid. To set up your private tour, call Adam Lee at 803-603-6600.